The Civil War: The Story of the War with Maps est le grand livre que vous voulez. Ce beau livre est créé par David M. Detweiler. En fait, le livre a 168 pages. The The Civil War: The Story of the War with Maps est libéré par la fabrication de Stackpole Books. 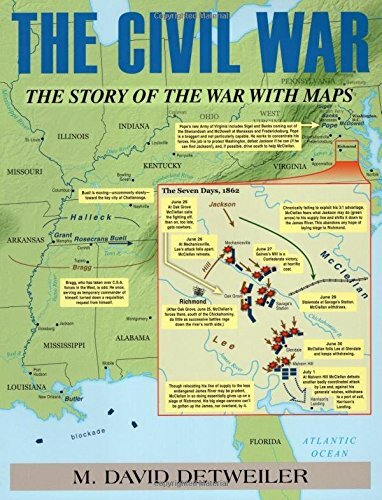 Vous pouvez consulter en ligne avec The Civil War: The Story of the War with Maps étape facile. Toutefois, si vous désirez garder pour ordinateur portable, vous pouvez The Civil War: The Story of the War with Maps sauver maintenant.